After graduating with a Master’s in Public Policy from UC Berkeley, Karen headed straight to Hollywood where she has been working for over fifteen years. She began her career working as an assistant to Nicolas Cage (Face/Off, City of Angels) and director Roger Donaldson (Thirteen Days), then spent a decade as a successful freelance music video producer. She is currently taking a hiatus from producing to run her family’s business importing CNC and engine lathes (www.kingstonmachine.com) while continuing her work as a filmmaker. In 2001 Karen founded ZuZu Films, a production company committed to producing film projects that are close to her heart. 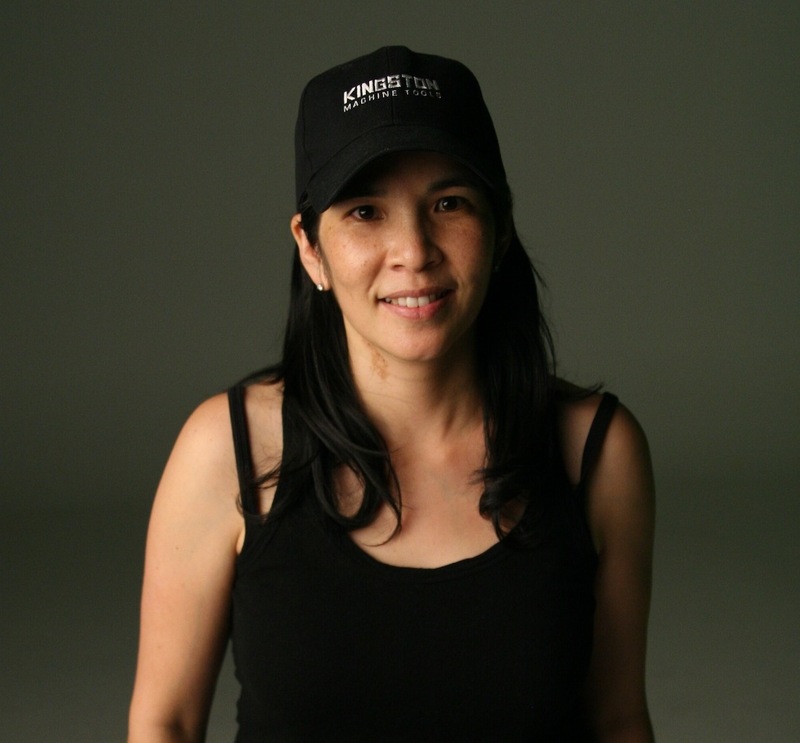 She has directed numerous award winning short films, including Perfection (2004) and By-standing: The Beginning of An American Lifetime (2007), as well as music videos and promos, such as the 2010 “I am Taiwanese” Census PSA seen by over 240,000 people around the world. Her latest project, Hungry Monster was created out of her love for food and her desire to see someone dressed up as a giant tofu. She dedicates the show to her nephews and all the young foodies out there that just want to know where this weird, stinky, chewy, funny food comes from. 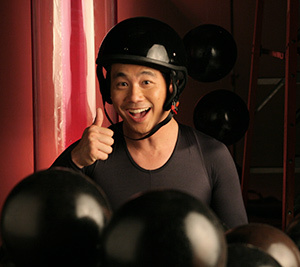 Roger Fan is one of the industry’s most interesting and exciting personalities, redefining the leading man aesthetic through a wide variety of projects and roles on film, TV, and stage. Rave reviews from critics such as Roger Ebert, Richard Roper, Peter Travers, and Elvis Mitchell have pointed out that Roger is a “charismatic and fearless actor with a limitless future.” His film credits include lead roles in IFC Film’s FINISHING THE GAME, Paramount’s BETTER LUCK TOMORROW, Disney’s ANNAPOLIS, Touchstone’s CORKY ROMANO, to name a few. Roger also co-wrote, co-produced, and starred in the surprise, Sundance comedic hit, THE QUEST FOR LENGTH. Other notable projects include Universal Studio’s FAST & FURIOUS, Judd Apatow’s DRILLBIT TAYLOR and Academy Award Winner, Jessica Yu’s PING PONG PLAYA (2007 Toronto International Film Festival). Roger has been honored with the “PACE-SETTER Award”, the “Multicultural Prisim Award”, an AXA nomination, and, most recently, the “Distinguished Moviemaker Mentor Award” by The Creative Coalition at Sundance. Roger has been spotlighted in numerous publications, including Premier & Vibe Magazine, and guest hosted on MTV Chi and the International Channel. He is a graduate of Brown University and currently resides in Los Angeles. Meghan has been working in Los Angeles in film and television as a Production Designer and Art Director for over a decade. She began her career in Theater and Graphic Design with a BA in theatrical design from Arizona State University and an MFA in design from the University of California Irvine. Strictly hands on, she worked through school as a draftsman, carpenter, welder, scenic artist, graphic designer and property master at various theaters throughout CA, AZ and NY. Working closely with her directors, she particularly enjoys the journey from early narrative concept and research to set construction and post visual effects. 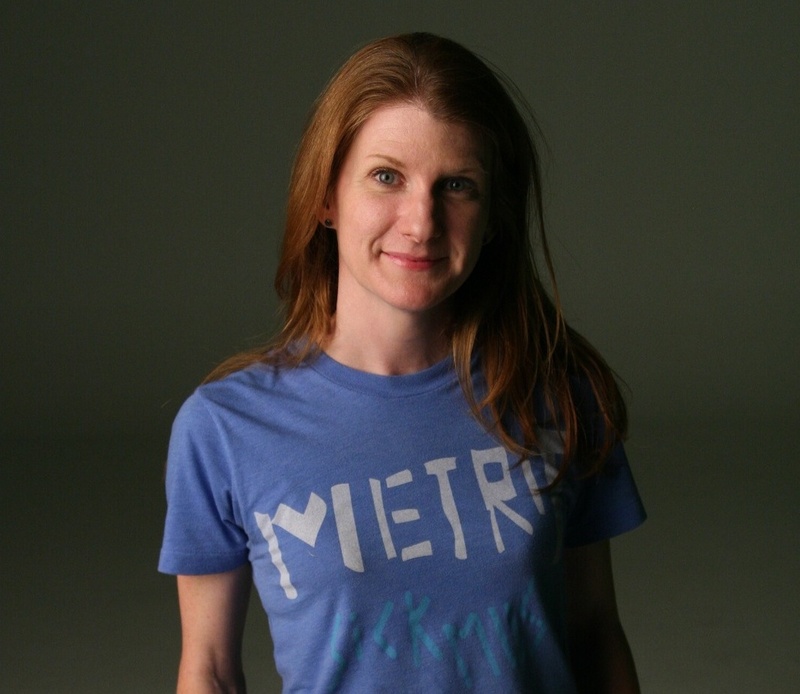 Equally at home with paint and brush or computer, she designs complete worlds for the stage and screen implementing digital technology and traditional design techniques in her comprehensive production design process. Favorite Food: Can’t decide if it’s sushi or falafel. Erik Messerschmidt combines a history of fine art and mainstream technical experience in his work. He was recently honored with a Goldenfrog nomination at the prestigious Cameraimage Film festival in Lodz, Poland for his work on “In a Dream.” His recent work includes “Wait for Me” a documentary for academy award winning filmmaker Ross Kauffman and numerous short films and commercials. 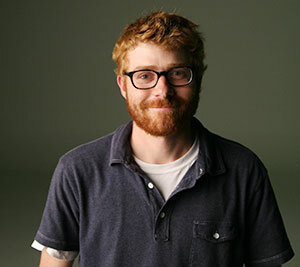 Prior to his work as a Cinematographer, Erik worked as an assistant to photographer Gregory Crewdson and a lightng designer and fabricator for artists Mike and Doug Starn in New York City. He has also worked as a Gaffer on Major Motion Pictures and television shows such as Gone Girl, Lovelace, Fox’s Bones, AMC’s Mad Men, and Paramount’s Everybody Hates Chris. Erik has shot music videos for artists such as The Brazilian Girls, The 88, Iglu and Hartly, and The Deftones. He is a graduate of Emerson College where he studied Cinematography. 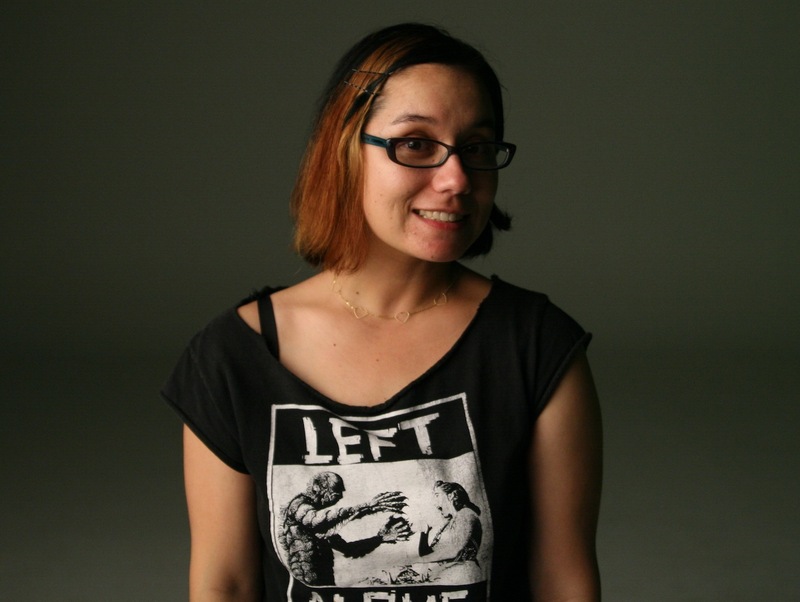 Rachel Tejada is an editor/filmmaker living and working in Los Angeles, CA. A graduate of California State University, Rachel began her film career working for music video/film director Tamra Davis (Billy Madison, CB4, Jean-Michel Basquiat: The Radiant Child), who continues to be an influential mentor. Rachel has served as an editor on promos, main title sequences, music videos and web content for such clients as Warner Bros., Disney, Fox, Annenberg Foundation, CBS Interactive, USC, and Hellcat/Epitaph Records. Rachel is the co-founder of Ocular Curiosity, a video production company specializing in short-form web and marketing content. Rachel is a co-founder of the digital film collective Group 101 Films which started with five filmmakers and grew to over 750 filmmakers in 12 U.S. cities, Canada, Denmark, Pakistan, and the Philippines, and produced over 4000 short films in five years.